In Memory of Eddie Williams. click here for the life of Mr. Williams. The AAGHOF is sadden to learn of the passing of one of its member. 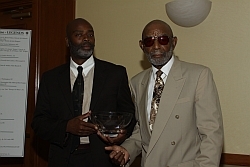 Eddie Williams received the Leadership Award in 2011. In Memory of Dr. Thomas A. Hart. In Memory of Dr. Bill Dickey. 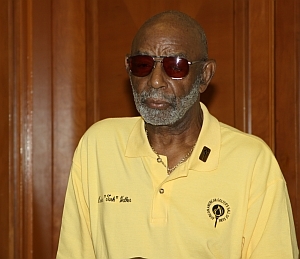 In Memory of Dr. Julius Henry Taylor. 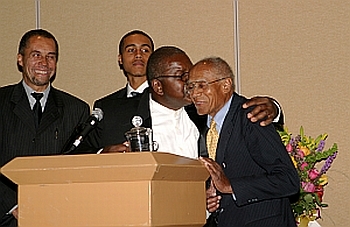 Dr. Taylor was inducted into the AAGHOF in 2005. 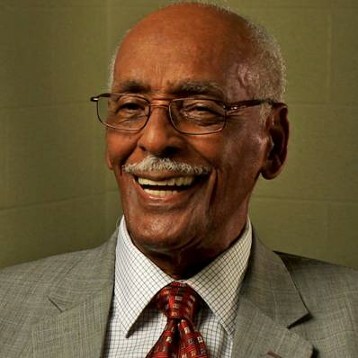 In Memory of Herbert "Turk" Walker. 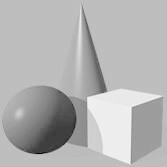 "May beautiful memories of a life lived to its fullest linger and the shadow of pain lessened each passing day." 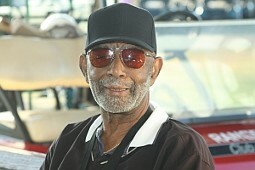 Herbert "Turk" Walker, who passed away February 2011. 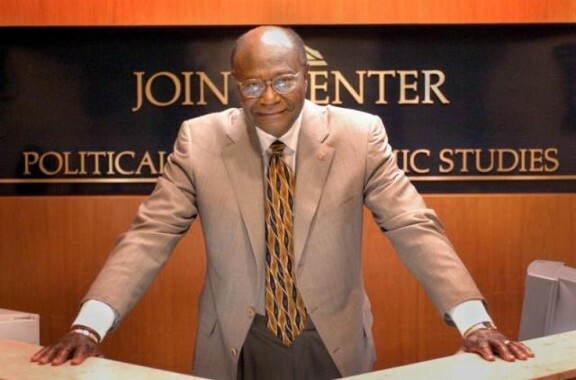 In Memory of Dr. Julius Richardson. 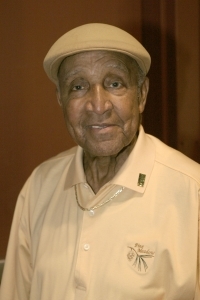 The "African American Golfers Hall of Fame" extends its deepest sympathy and wishes the very best for the family of Dr. Julius Richardson who has "gone up yonder" on Wednesday, September 26, 2007. 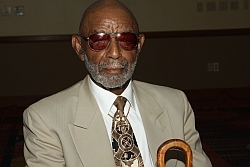 Julius L. Richardson had his homegoing on Wednesday, September 26, 2007. 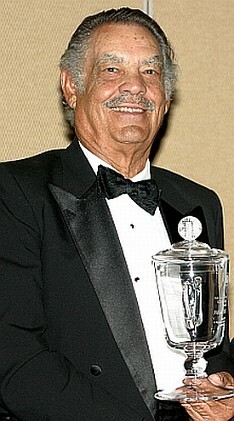 His life and career was devoted to his three loves: family, friends and golf. 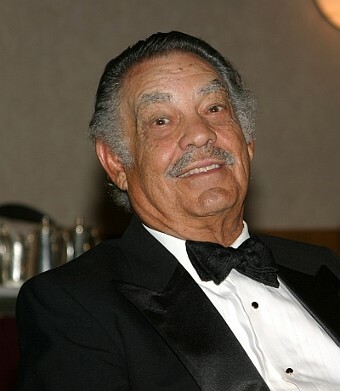 He was the center of his family that included his wife and four daughters, three son-in-laws and three granddaughters. 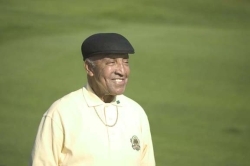 He was an avid golfer who dedicated countless hours to playing and teaching golf. He was well known world-wide, having spent time abroad via the US Army. Because of his travels and love-for-life, he has friends in several different countries. Because of his love for golf, we thought it most fitting that we celebrate his life on the golf course in the location where he taught golf for the past three years. 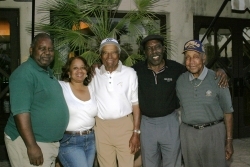 Our father’s dream was to nurture the careers of African American golfers using his technique for teaching golf as outlined in his book: Better Golf: A Skill Building Approach. 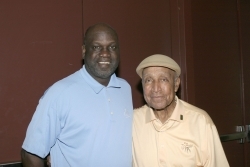 The purpose of The Julius L. Richardson Golf Scholarship Fund is to do just that. Donations can be made to the address below.